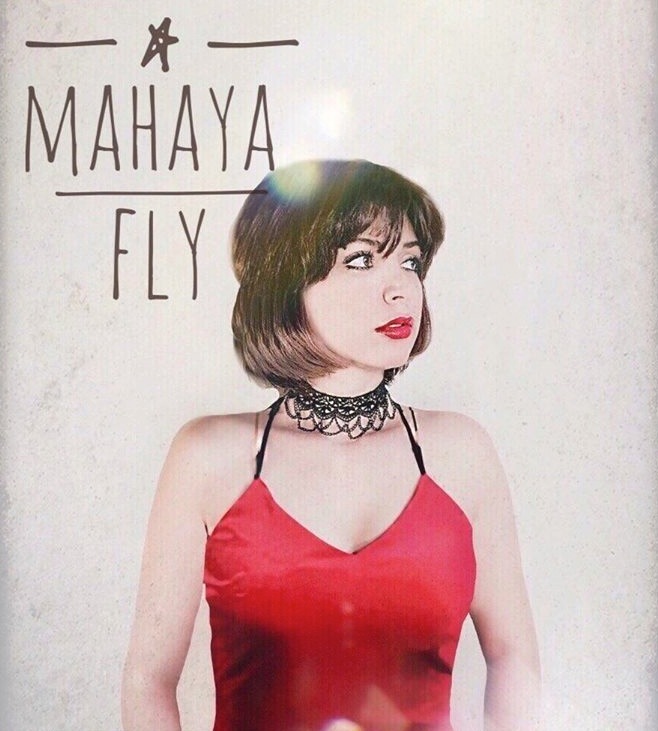 Mahaya debuts single Fly | Rrampt. In Iran, women are not allowed to sing and perform. If I were a cultural relativist, I’d say it’s not my business to judge their practice. I’m not. I think they’re missing out on the beautiful voices that are kept silent. Voices like Mahaya, who moved to Canada from Iran to pursue her dream of making music. After being arrested in her home country for holding an underground concert, she knew she’d have to leave if she wanted to follow her passion. Iran’s loss is Canada’s gain. The message of the song is a universal one: it’s scary as hell to follow your dreams, and there will be pain and sacrifice, but for some it’s not really a choice. It wasn’t easy for her to follow her dream, and that’s why she’s got such a unique story to tell, and a voice to match it. This first single is just one piece, albeit an important one.